Home » » NATIONAL PET DENTAL HEALTH MONTH – FREE SAMPLES! According to the American Veterinary Dental College, most cats and dogs by age 3 are already suffering from a form of periodontal disease. Many associate things like gingivitis as well as plaque and tartar with older pets, but this is simply not the case. As you may be aware, February is National Pet Dental Health Month, making it the perfect time to spread awareness on this subject. Brushing your pet’s teeth may sound a bit intimidating at first, so many people shy away from the idea. 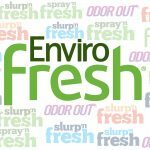 Here at Enviro Fresh, we make it as easy as possible for you to take care of your pet’s oral hygiene. plant extracts, Slurp’n Fresh is also extremely healthy for the rest of your pet’s body, such as the digestive tract. Slurp’n Fresh is available in multiple formulas and sizes, to learn more click here. wraps around all sides of your pet’s tooth at once, and adjusts to size on the fly. This cuts down on brushing time immensely, making it easier on you, and your pet. To learn more about our toothbrushes, click here. 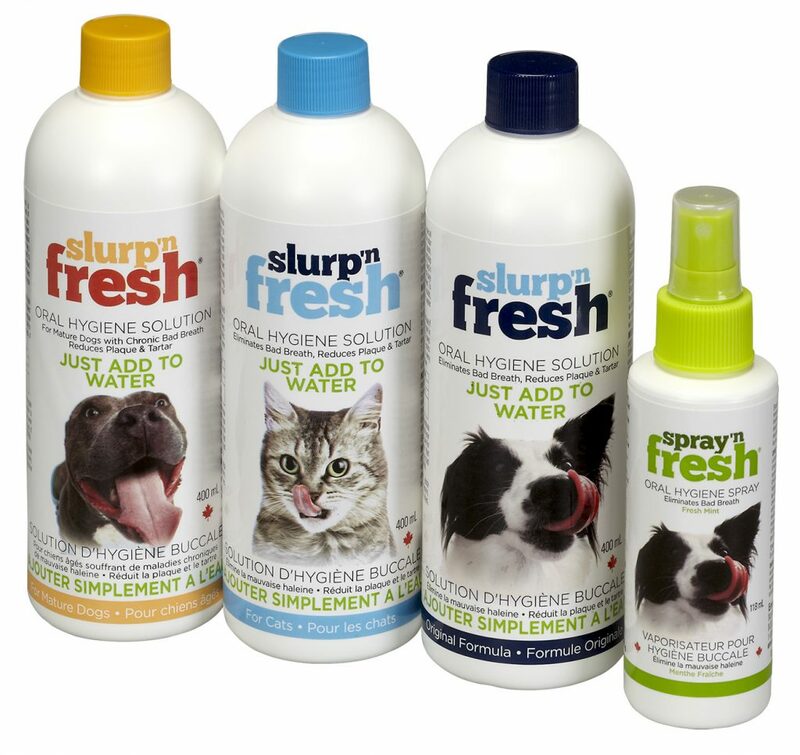 To make this National Pet Dental Health Month the most successful one to date, we will be traveling to pet stores across Ontario and providing hands-on demonstrations and giving away free samples of Slurp’n Fresh.